All the best indoor activities in Marbella. Too much sun in the summer? Or wondering what to do when the rain falls in Spain? Not to worry, we have you covered with our guide to all the best indoor activities on the Costa del Sol. 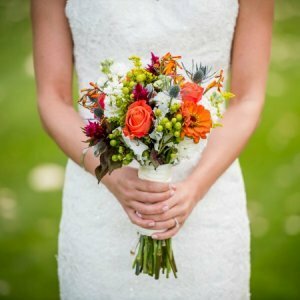 With and annual average of 320 sunny days a year and so many fun things to do outside we rarely think about what to do on those rare rainy days or when we need a break from the sun. 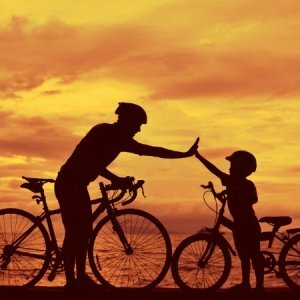 Marbella has many activity parks and indoor activity zones for the whole family to enjoy. You can find many fun indoor activities around Marbella. Discover fun indoor activities around Marbella by reading our own family reviews. A brand new trampoline centre has now opened in Marbella, for those looking to experience a day of super-human strength. For other ideas, click on any indoor activities below to get a more detailed review. There are so many great indoor activities in Marbella. Don't let one rainy day put you off. 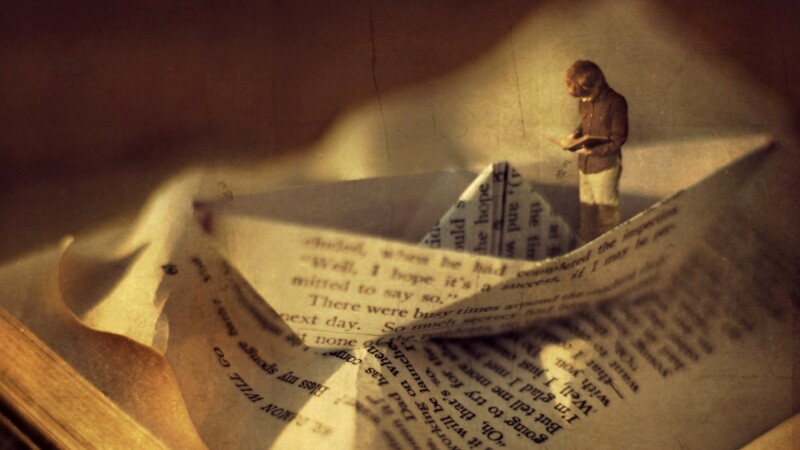 Below is our list of favorite things to do on a rainy or self imposed indoor day. Scroll down to see all of the indoor activities. 1. 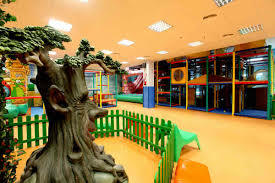 Go to a play center or kids club. 2. Visit an interactive educational or cultural center, museum or art gallery. 4. 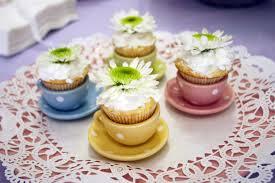 Have a tea party at Funky Forest or your local cafe. 5. Sign the kids up for a one day sports, dance or cooking workshop. 6. Indoor sports like ice skating or CostaJump. 7. 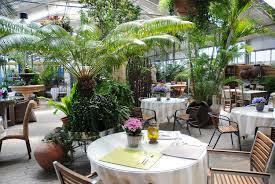 Have lunch and spend a few hours at AgroJardin Center. 8. See a movie in English or Spanish. 9. Go to a spa for a special treat. Le Petit Milk & Roses has special treatments for kids. 10. 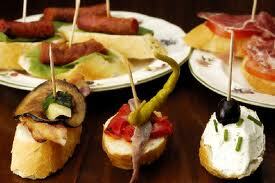 Introduce your kids to the wonderful world of tapas. 11. Catch a flamenco show. 12. Go to an indoor theme park. Library for kids and adults one in Marbella and another in San Pedro open 7 days a week with both Spanish and English books available, as well as a member of staff available for any questions you may have. Mundo Mania is the Costa del Sol’s newest play and party centre for toddlers, youngsters, teens, mums, dads and even grandparents! 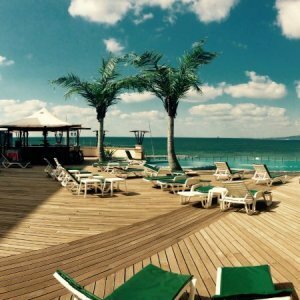 They have a fantastic assortment of leisure and play facilities offering hours of fun for all the family in a safe, and friendly environment. CostaJump - opening in Summer 2015 - will be the new destination in the San Pedo Poligono, where you can experience super-human strength and propel yourself to the skies. 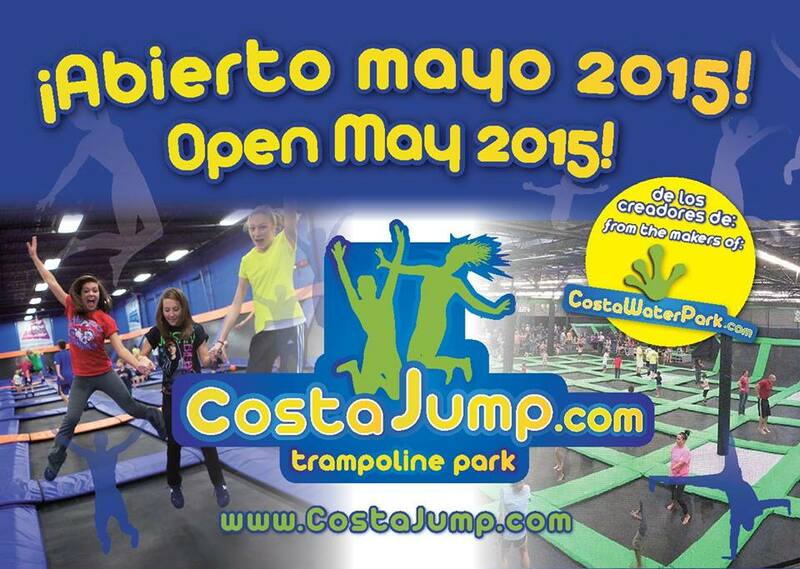 Founded by the same team that brought us the famous CostaWaterPark, this new facility features over 30-interconnected trampolines. Funky Forest - in Estepona has an indoor and outdoor area. 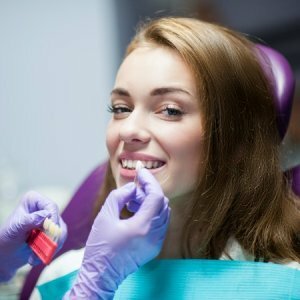 They hosts workshops frequently so check it it out. Also it is a great place to go go lunch to just stop by for a cup of tea & a cake. Camelot Park - play center in La Canada is a great place to go on a rainy day especially if you have some shopping to do. It is in the parking lot so it is not the most scenic place in Marbella, Nevertheless it is quite convenient. Fantasy Land is a great place for the kids with loads of fun activities to enjoy. 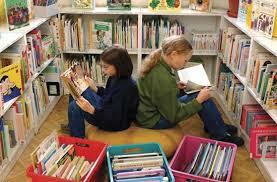 They provide birthdays and party planing as well as amazing after school activities. Outdoors and indoors there are an unlimited list of super fun things to get up to. The Kids Club at the Marbella Club Hotel - located on the Golden Mile, in Marbella is huge and has many indoor areas as well as workshops like perfume making, acting, dance, music, arts and crafts cooking and more. 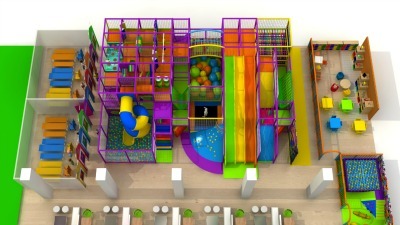 Maravillas Play Park - inside El Corte Ingles Shopping Center in the toy section. A great place if you have some shopping to do and the kids want to play somewhere safe and secure. 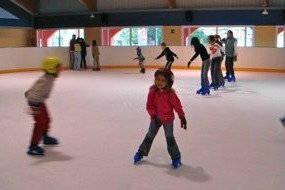 Ice Skating in Benalmadena - The Club de Hielo (Ice Club) in Benalmadena is the first permanent covered ice skating rink in Andalucia. The 900 square meter rink is located in a sport complex that also houses an 8-lane swimming pool, a kiddie pool, gym, medical services, cafeteria and parking. 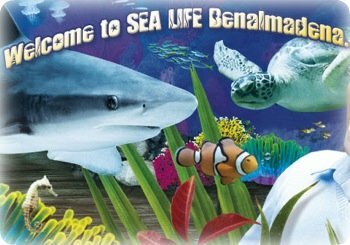 Sea Life Center in Benalmadena - This is a unique and magical marine experience on the Costa del Sol. With over 500,000 liters of water you can meet more than 5,000 different creatures. These include species from the Mediterranean and the Atlantic, Indian and Pacific oceans and even creatures normally found in the Red Sea. BrainQuest - located in the Marbella city centre, is a real-life adventure game recently rocking through Europe, Asia and America. The adventure of computer games comes into reality where the excitement of the clue searching, puzzle solving remains touchable but the place is real. ArgroJardin Garden Center - Ok it may sound weird to suggest spending the day with your kids in a garden center, but this is no ordinary garden center. 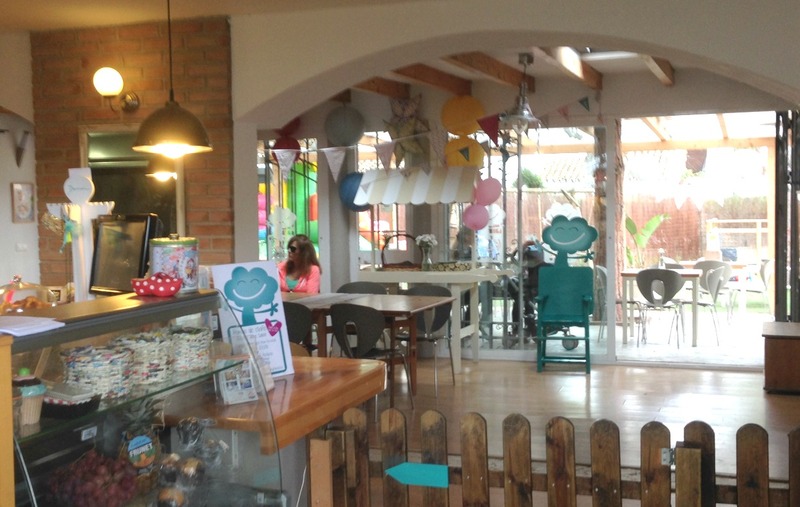 Located in Estepona, ArgroJardin is huge and has a beautiful restaurant, with a gourmet food shop, there is a kids play zone & best of all, they have a huge pet department. My kids love to go look at the fish, and mice and puppies etc... Be prepared to spend a good hour saying "no we can't get a fish", "no we can't get a hamster", "no we can't get a ferret....."
Biblioteca Municipal Antonia Gala - going to a library with the kids is great way to spend a rainy day. Conveniently located on Avenida de Miguel Cervantes in Marbella. Planeta Explora Museum in Benalmadena. Located in Tivoli World, this museum is a new concept of leisure, fun and education. Great for kids ages 3 and up including secondary school kids. All kinds of fun science experiments and educational workshops. In English and Spanish. You can even hosts birthday parties at Planeta Explora. 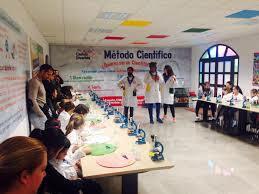 Principia Centro de Ciencia in Malaga - is an interactive science museum where children can learn about the world around them in a hands on environment. The museum has rooms dedicated to: biology, chemistry, weather, astronomy and more. They have an observatory where regular events, lectures and workshops are held. 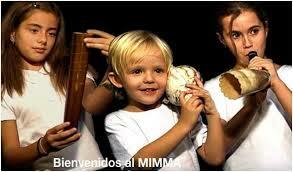 Museo Interactivo de la Musica - Malaga (MIMMA) - The Interactive Museum of Music is an amazing resource for families. This museum as the name suggests is a museum for musical instruments and it is is interactive. They host weekend workshops for kids and their website even has a kid friendly version. 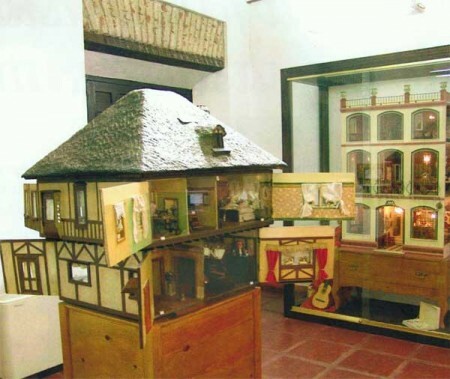 Museum of Doll Houses - The museum houses the largest collection of doll houses in all of Spain. If you are a doll house or miniature enthusiast, I would highly recommend a visit to the Museum of Doll Houses. The miniature houses in this museum have miniature chandeliers, furniture, carpets, and other furnishings. Besides the doll houses, there are also dolls that have been collected and some even wear have traditional Andalusian costumes. Popular Art Museum - Malaga - Family grade: 8.5 - The Unicaja Popular Art Museum is just the right size for small children and houses many interesting artifacts from the 18th and 19th century that will keep curious minds captive. The museum has two floors with a central patio showcasing rooms dedicated to a bakehouse with old fire oven and wheat mill, grape and olive press, bedrooms showcasing antique furniture, toys, and clothing from the era. Automobile Museum of Malaga (Museo Automovilistico de Malaga) - the Automobile Museum of Malaga, which has 85 vintage cars on exhibition in a space of 6000 square meters. They are displayed in thematic groups by the years they were produced. 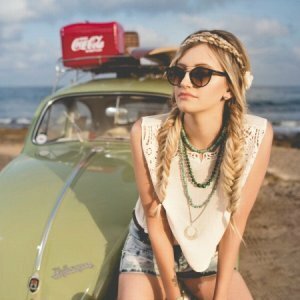 These groups are the Belle Epoque, The 20's, Art Deco, La Dolce Vita, Dream Cars, Eccentricity, Popular Cars, English Tradition, Alternative Energies, and Tuning. Malaga Airport Museum - located at the airport just behind the San Miguel Brewery, this museum is a great place to take curious kids. 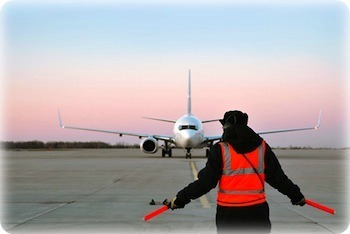 Lots of hands-on interactive displays for kids (and adults) of all ages to experience and you can even sit in the cockpit of a real airliner and imagine what it would be like to take-off and land on the Costa del Sol! 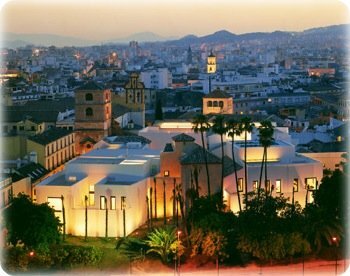 Picasso Museum - Malaga - Family grade: 7.0 - The Malaga Picasso museum offers a rich experience in museum culture that children may find fascinating. Picasso's wide use of style, materials and technique can captivate the interest of both young and old. Although good anytime of the year, this museum makes for a great indoor activity on a rainy day. 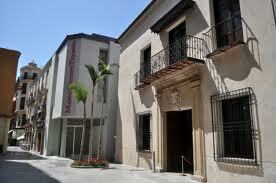 Carmen Thyssen Museum - Malaga - This is a great way to introduce kids to art and culture. Located in the Moorish part of the city, the Carmen Thyssen Museum is housed in a Renaissance palace which has recently been restored. The museum is named after Baroness Carmen Thyssen-Bornemisza, who has given much of her personal art collection to the city to be displayed. Cezar and Katerina Danza Academy is owned and operated by finalist's of the World Championship of Professional Dancers in Ballroom and Latin Dance. 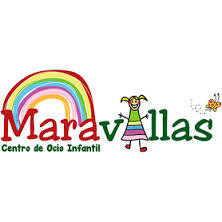 They offer classes to adults and children in Marbella and Gibraltar. 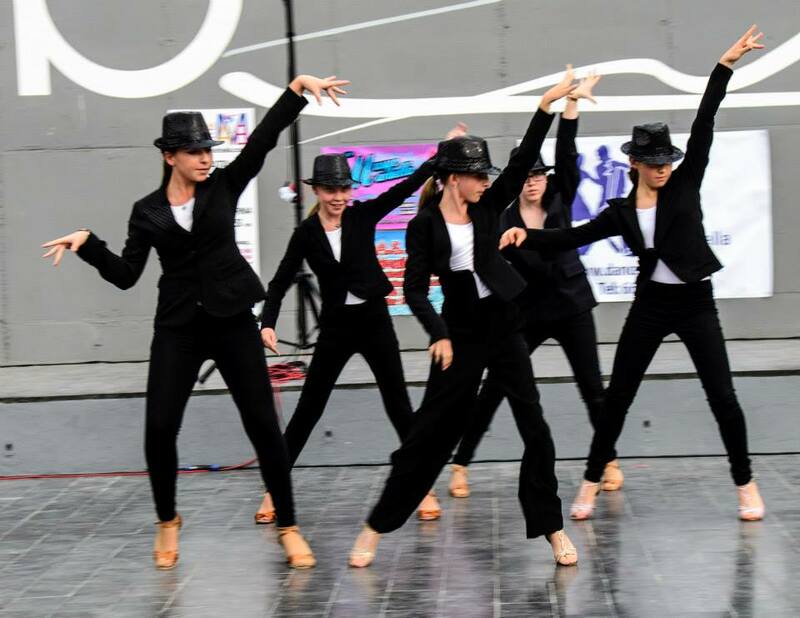 Dance Marbella in Nueva Andalucia is a highly recommended local dance school with four professional instructors ready to inspire boys and girls, aged 7 to 16 years of age in a variety of exciting programmes. The owner is from Moscow and has excellent experience in multiple dance styles. 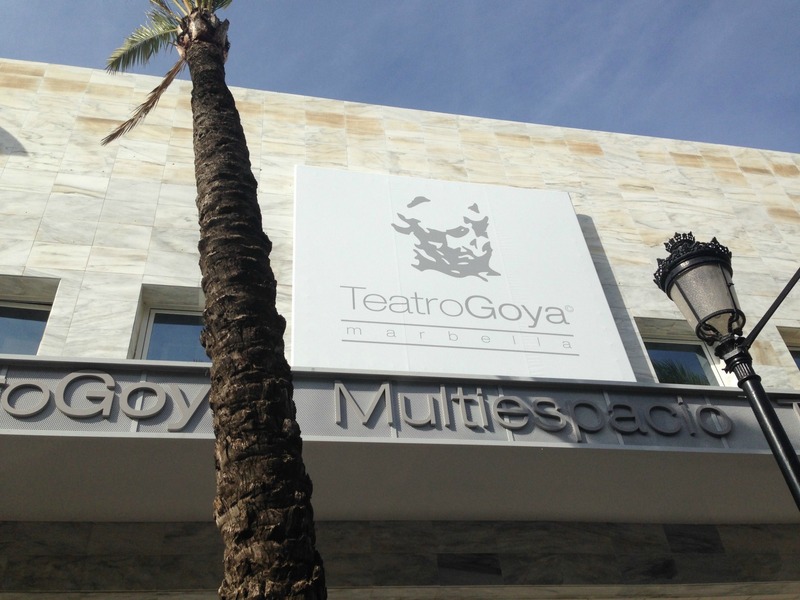 Black Box Theater - This 100-seater 500 square meter theatre is a cozy venue that entertains and inspires anyone interested in a more cultural aspect of Marbella. Shows and classes are available in English, Spanish or German and the space is also available for rent for conferences, exhibitions, book presentations, birthday parties or other events. A small cafe with good wine and live jazz is also on site. Flamenco show in Malaga restaurant - Restaurante Vino Mío in calle Álamos in Málaga has been providing it's patrons with flamenco performances since 2003. 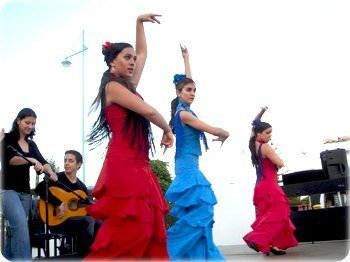 Performances display various mediums in flamenco including dance, vocals and guitar. Flamenco shows from 8:00 to 9:30 nightly. Indoor Activities - See an English-language movie! Movies in Puerto Banus - this theatre was recently renovated and has re-opened and is showing movies in English and Spanish. 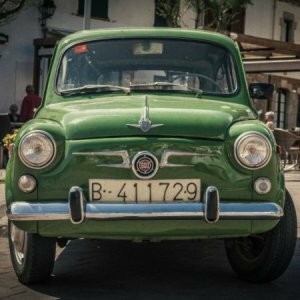 Movies in La Canada - these movies only play in Spanish. As we are residents in Spain, we enjoy giving our children the opportunity to practice their Spanish watching a dubbed film and recommend anyone to do the same if you are looking to improve your language capabilities. We do not include Spanish films in our English movie listing. 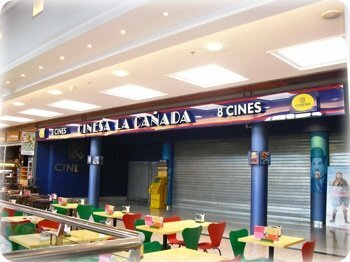 Movies in Cinesur - in Fuengirola is a spacious cinema offering two or more English language movies per week. 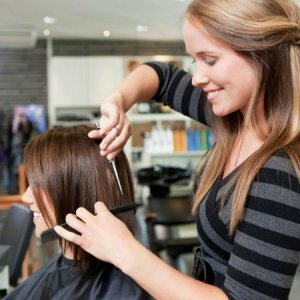 Many of our friends like taking the drive out to Fuengirola because the cinema is located in a mall and there is always a child friendly workshop and indoor activities, restaurants, cafes and shops that will entertain the whole family. Movies in Yelmo Cines - in Plaza Mayor is located at the same exit as IKEA near the Malaga airport. It s approximately a 40-minute drive from Marbella. 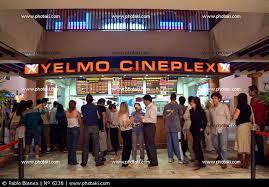 Yelmo Cinemas offer the largest selection of English language movies often playing 4 or 5 different films. You are sure to always find the latest Disney or Pixar production at this movie theater. In addition to the theater, Plaza Mayor offers major shopping opportunities and even an ice rink in the winter months. Have a question or recommendation about indoor activities in Marbella and the Costa del Sol? Do you have a question or recommendation about indoor activities in Marbella and the Costa del Sol? 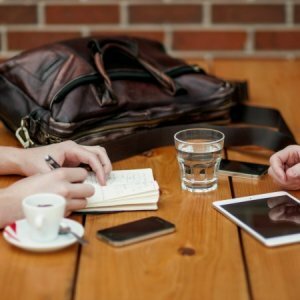 Have a question or perspective on what it's really like to live in Malaga? 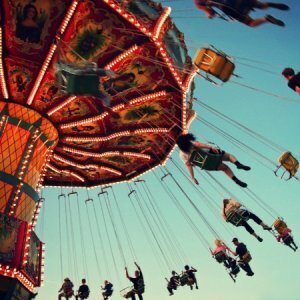 Introducing Mundo Mania - A world of fun for everyone! What to do on your Marbella holidays. When the Rain Falls in Spain...What Will Your Guests Do? Indoor stay at home crafts on a rainy day.